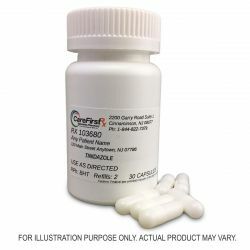 CareFirst Specialty Pharmacy is capable of compounding several medications used to treat parasitic infections, including Albendazole, Ivermectin, Mebendazole, Nitazoxanide, Praziquantel, Pyrantel Pamoate, and Tinidazole. 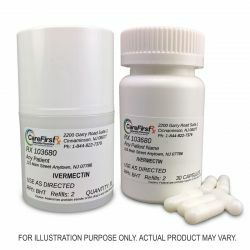 These medications are given to treat infections by tapeworms, roundworms, protozoa, and other parasites. Because everything is compounded on site, we can compound the medication to fit your needs. We can compound these medications as capsules, liquids, lozenges, and lotions, and can make them without using dyes, preservatives, or other components to which people may be sensitive. All of the ingredients we use are FDA-approved. We offer delivery services to several states in the U.S. Please contact us with any questions and to discuss your treatment needs.